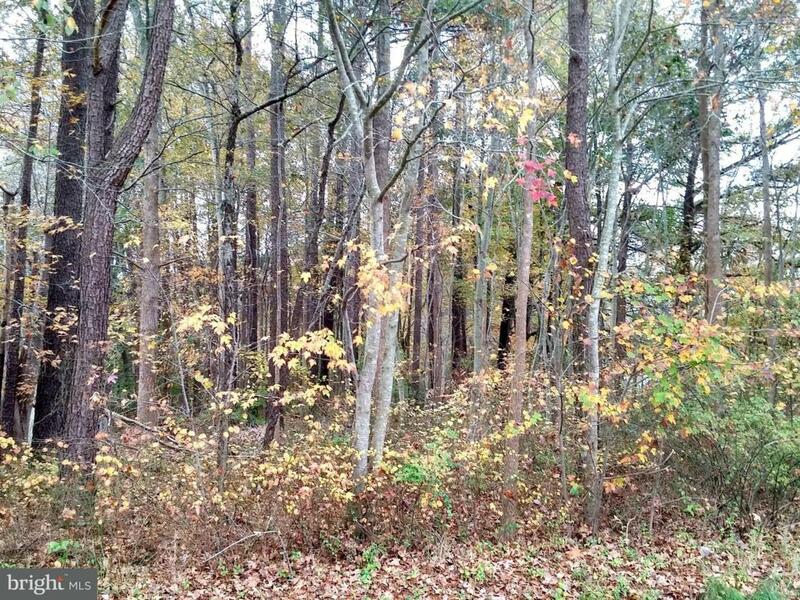 Enjoy the Eastern Shore Living on this affordable lot close to Route 50 & close to "The Coolest Small Town" Berlin, MD. Perfect for a double-wide, modular or stick built home. Approx. lot size 90x201 - No HOA.